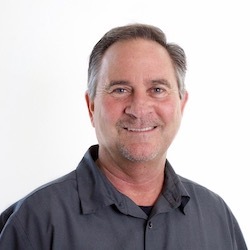 Rick has been with the Rip Fritzer Team for almost 4 years and he has been Selling Real Estate continuously since he was fresh out of College back in 1985. Rick was born & Raised in East San Diego County. 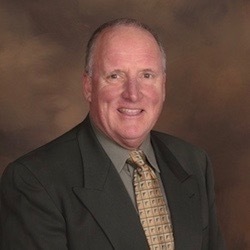 He Graduated from Monte Vista HS in 1980 and Cuyamaca College in 1985. Rick started Selling Vacant land and Lots in East County and his first sale netted his land investor over $100,000 in 1 year and doubled his money in the rapidly expanding East Otay Lakes area. He has been very successful both with first time Buyers,move-up Buyers and Investors alike. 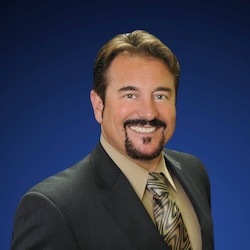 Rick Specializes in Listing and Selling Homes (& Investment Property) in East County, Central San Diego, and the whole I-8 corridor from Alpine to the Pacific Ocean. His Sales total is well over 500 Homes (& Units) Sold! He is a Chairman’s Circle Award winner in 2003 & 2004 with Prudential CA RE. Presidents Circle Award winner in 1999,2000, & 2002. Leading Edge Award in 1997,1998,1999, & 2001. Rick has a Large Family with 4 Children, (16,15,10,& 2 Years old). Rick Enjoys Sports (Both Playing & watching) along with Youth Coaching. He loves Bicycling and Water sports of all kinds. Joel was born, raised and still resides in San Diegos East County. Winner of the Real Estate industry "Deal Maker" award, Joels knowledge of Real Estate inventory throughout the San Diego area is unmatched. His dedication and commitment to his clients has allowed him to successfully complete a large number of Real Estate transactions. Joel is a former Attorney whose practice focused on Civil Litigation, Estate Planning and transactional work. He is well versed in negotiating complex transactions and dealing with buyers and sellers with unique and diverse needs. Joels background as well as his long time residence in San Diego have provided him with valuable combination of knowledge and experience. 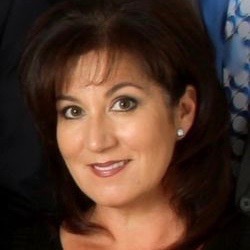 Donna Metcalf joined the Rip Fritzer team in 2003. Her vast knowledge of the ever changing market and commitment to her clients keeps them coming back to her over and over again. Her "word of mouth" referral clients has been growing steady. In addition to selling Real Estate in all of San Diego County, she also oversees client transactions for the agents on the team from start to finish. She ensures both buyer and seller fulfill their obligations to each other on time and helps eliminate any complications that may arise through the escrow process. She has extensive knowledge of contracts, disclosures and is involved in continued education on pertinent up to date information regarding all types of property sales including shortsales, REOs and 1031 exchanges. Mike is a hardworking professional who is motivated by success and accomplishments. He strives for continued knowledge, and is known for his dedication to whomever he is working with to achieve desired results. Mikes professional experience began with installation of computer hardware and software programs, troubleshooting, and document preparation in Microsoft Office. He has worked in the customer service field for the past 8 years, he has managed crew of 3 to 7 people for over seven years. Within his first 6 months at Prudential Mike has risen to the top producing "rookie" agent. He was also the chairman for the Greater East County Young Professionals Network with ESDCAR. 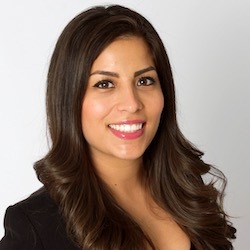 Alondra joined the Rip Fritzer team in 2012 and quickly proved to be a valuable team member. Alondras energy and drive have made her quite successful in the Real Estate industry. Her clients love her enthusiasm and commitment to achieving their goals. Alondras work ethic and fluency in Spanish have made her a significant asset to the team. Brian brings over 30 years of comprehensive real estate and finance experience to the Rip Fritzer Team at Berkshire Hathaway HomeServices. Brian has training and experience as a commercial banker, residential construction lender and residential mortgage lender. 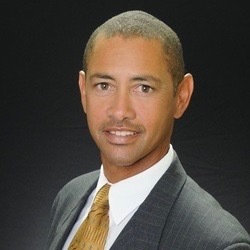 He has been a real estate development partner in the investment, mapping, construction and sales of over 100 homes in east San Diego County. Brian's wealth of knowledge makes him a tremendous asset for clients and colleagues alike in our current real estate market. Gustavos interest for Real Estate began after purchasing his first home at age 23. 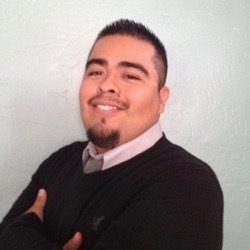 He is now helping many families buy and sell properties all over San Diego County, he is fluent in Spanish and is an asset in this very diverse community. Gustavo is known for his strong negotiating skills and keeping his clients best interests in the forefront. His clients love his dynamic energy and his knowledge of this demanding market. Jonathan was born and raised in East County. 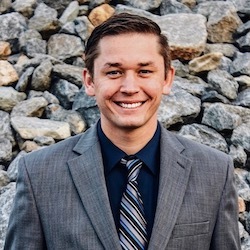 He uses his vast knowledge of the area and passion for real estate to assist others in finding their perfect dream home and getting clients top dollar for their property. 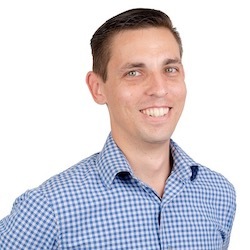 Jonathan has a great understanding of social media and how to use it in such a way to obtain maximum benefits for his clients selling their homes as well as connecting with agents and people in the area to help his buyers find the perfect home.